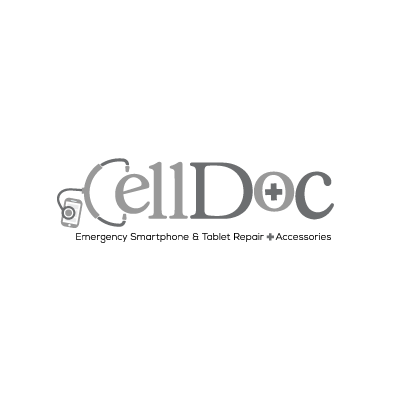 Cell Doc repairs all your electronic devices, including smartphones (iPhones, Samsung Galaxy, and more), iPads and other tablets, laptops, and gaming consoles. Screens, batteries, buttons, microphones - they can repair it all. They also carry screen protectors, cases, and other tablet and smartphone accessories.